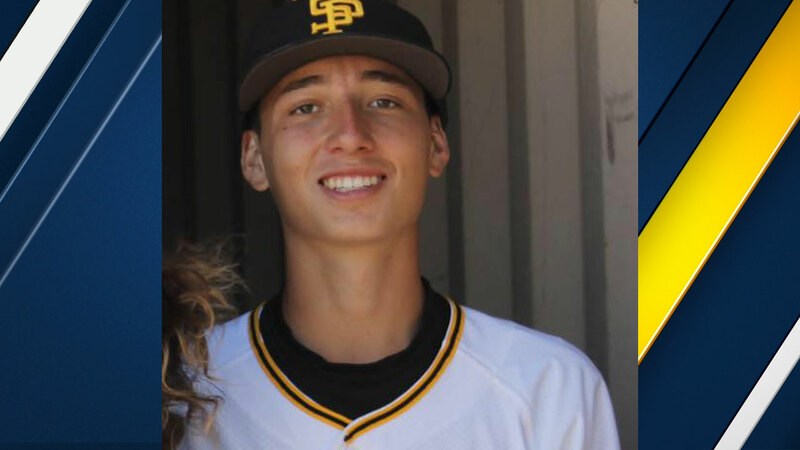 LOS ANGELES -- Detectives have identified a suspect in the brutal beating of a 15-year-old high school baseball player who was assaulted as he walked home from San Pedro High School. The suspects fled the scene after beating Evan. Friends arrived and rushed the unconscious teen to Harbor-UCLA Medical Center. His family cannot understand why anyone would attack him.